After some years of working their craft the Toi Ora Live Art Trust’s Performing Arts group have come up trumps with two out of their four entries winning awards at the 48th Annual WorldFest International Film Festival in Houston. “Creating Connections & Building Bridges Together One Step Closer” will take place on the 30th of November and the 1st of December 2015 in Auckland. 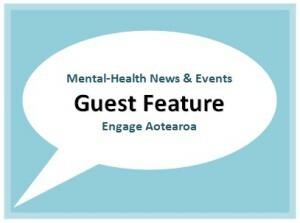 Presentations will be about any and all aspects of service users involved in mental health education and research, but this year there will be a particular focus on hearing about co-produced work – where service users and others are working as equal partners in all aspects of a mental health research project or teaching programme. Abstracts are welcome from service users holding academic, education or professional development positions or aspiring to do so, and those (usually non-service users) who promote, support and advocate for these roles in academia and service settings. To submit an abstract please complete the attached form and send to: Dr Sarah Gordon (sarah.e.gordon@otago.ac.nz) by June 12th, 2015. Mark your calendars for Toi Ora’s Outsider Art exhibition opening on Tuesday 10 March 2015. Toi Ora Live Art Trust is a unique shared creative space in the heart of Auckland city where people can find support for their mental health and well-being. Toi Ora Live Art Trust provides an array of visual arts, writing, music and recording classes and workshops that are tutored by professional practitioners with experience and/or an understanding of the issues surrounding mental health. Studio space is available for people wishing to work on individual or collaborative projects. A range of art materials and resources are available. Members are able to explore their creative ideas and potential in this supported environment. If you would like to know more about Toi Ora click here. If you would like to see our artists and their work click here. The ‘Outsider Art’ exhibition will feature art from outside the boundaries of official culture. It will run from 10th March to 30 April at Toi Ora Gallery, 6 Putiki Street, Grey Lynn. 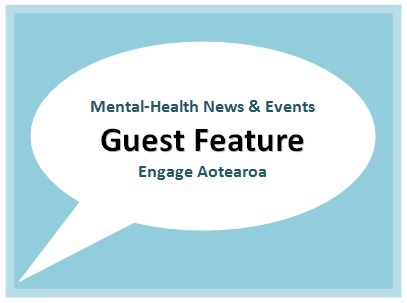 Engage Aotearoa’s service director can most often be found sharing other people’s recovery stories and experiences. 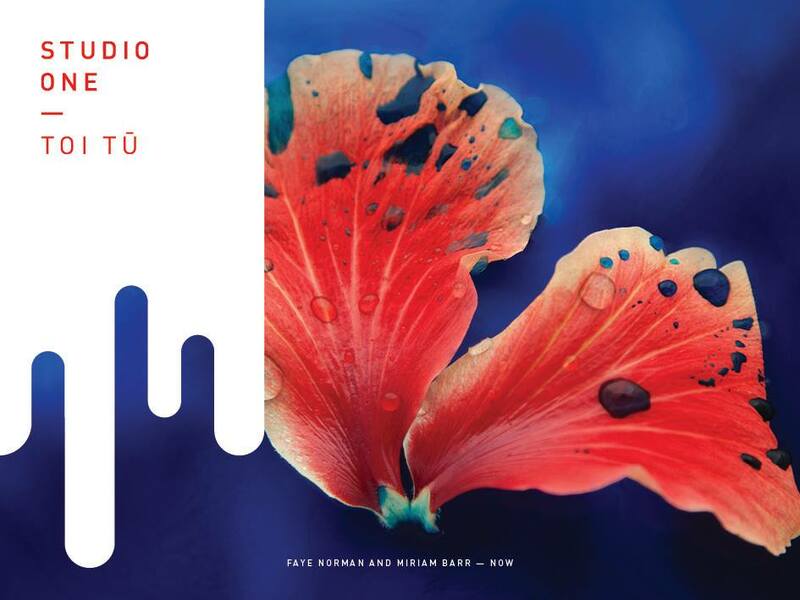 But in her spare time she is a poet, and writing under her maiden name, Miriam Barr, she recently had her first major collection of poetry published by Steele Roberts Aotearoa, one of New Zealand’s leading publishers of home-grown poetry. 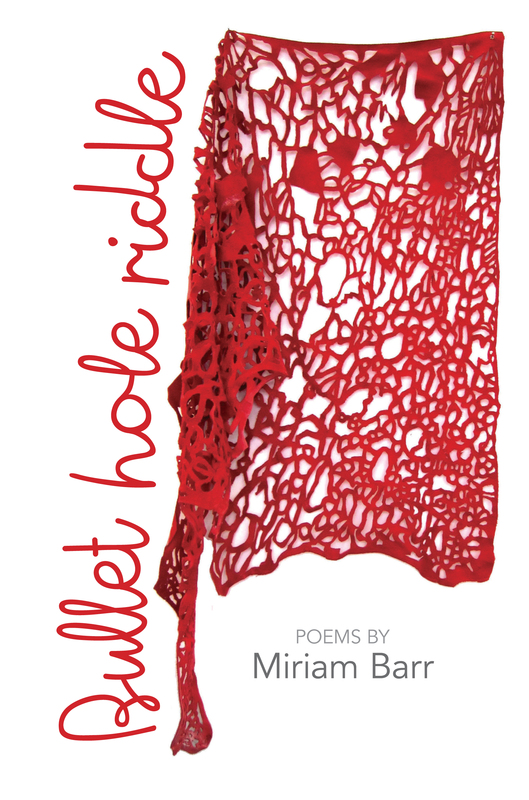 The CMHRT Board of Trustees and the volunteer team at Engage Aotearoa would like to congratulate Miriam for her poetic achievement and wish her all the best for Bullet Hole Riddle’s journey into the world. 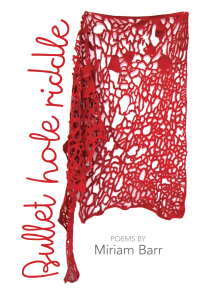 Bullet Hole Riddle can be ordered online at www.steeleroberts.co.nz or from your local bookseller. Copies are available to borrow at Auckland City Libraries and the Auckland Women’s Centre Library. Check out reader reviews and share your own at GoodReads.com. Find out more about the book at www.miriambarr.com/bulletholeriddle. A new exhibition opens this week on Ponsonby Road with relevance to mental well-being and creative thinking. Exhibition runs until December 18th.